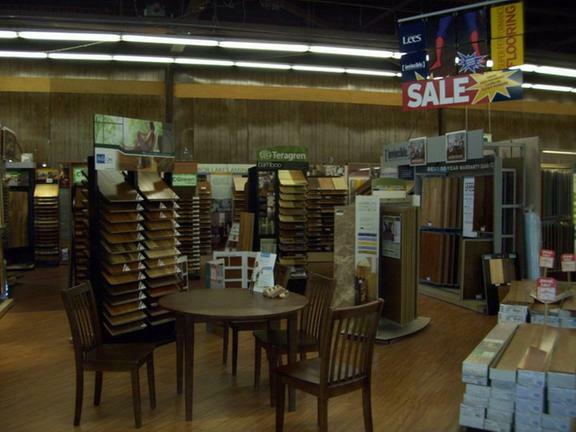 As a cooperative with 1,000 stores worldwide, we not only have enormous buying power, but we have partners in all of the major brands, mills and manufacturers. Weve done the research for you. 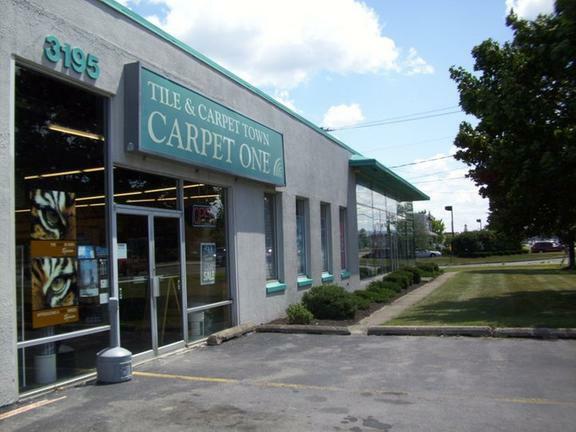 Just tell us your needs, and well satisfy them beyond your expectations. 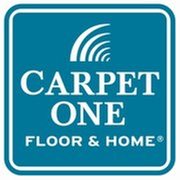 With one of the largest selections of carpet, hardwood, laminate, ceramic tile, vinyl, area rugs and more and youll always find the best products and great savings every day. We also have THE BEAUTIFUL GUARANTEE. 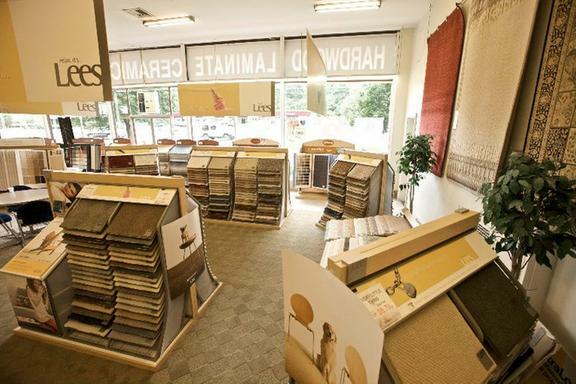 We want you to be 100% happy that the floor weve created together is as beautiful as the one in your dreams. If not, well replace it for free. Thats what we call The Beautiful Guarantee. We are confident and offer an easy-to-understand warranty system that gives you a tailored level of protection. 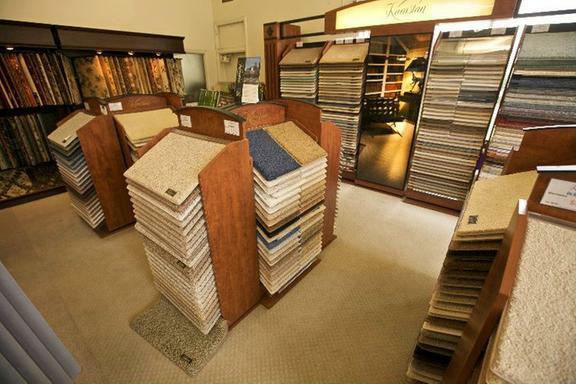 Stop by one of our showrooms or call us today.